We are based in western sydney. But we provide our services australia wide. Let us know what you need if the services are not listed below. 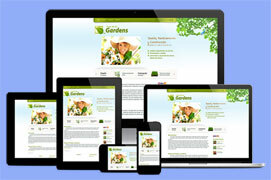 Design website that suits your needs, HTML or Wordpress. 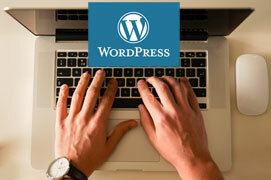 Maintain your Wordpress site and repairs if necessary. Optimise your website to gain targeted visitors. Promote Youtube videos and Channel to targeted audience. Give us a call, or send us a message. 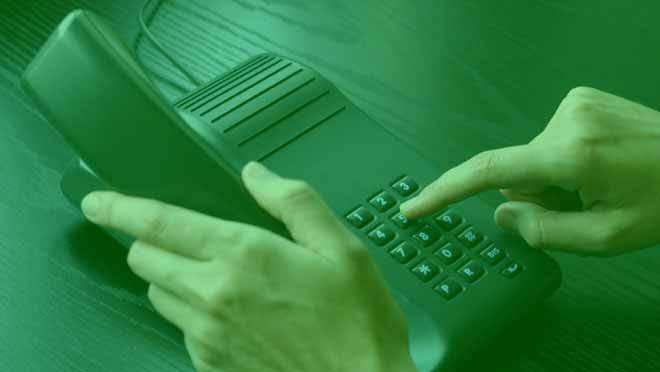 We will answer all enquiries within 24 hours on business days. If you're looking at having this question answered, you certainly aren't alone. No matter who you are, keeping up to date on all of the trends and developments – both commercially and personally – is a lot easier said than done. Firstly, let's look at what a website is in a literal sense. It is a web page (an electronic page on the internet) that is created from text and images and conveys a point to the person looking at. There are a series of websites that exist, from blogs, to search engines to commercial websites that are available to look at online. Each one has a certain direct link to get there that is called URL or Web Address. It is like a phone number would be used, or a street address, it belongs to a specific website that lives there. Some websites are designed a certain way and then stay that way for their lifetime. Others, change with times, especially those with content updates or blogs that are going to be changed and updated as time changes and progresses. There are 2 types of webpages on a website. Static and Dynamic. Static pages are simply made by the basic building block with HTML and can only do the very basic operation like show words and pictures. Dynamic pages are made with HTML that are controlled by programming scripts which can do a lot more than just showing words and pictures. It can have animations and can be interactIve. In terms of popularity, dynamic websites tend to be the most used in our modern world. Web design is a field of work that has popped up because of websites, and as the name suggests, it is the design and look of a website. It is a very popular trade and career path in today's day and age and requires training in many places. It is always updating and changing, too, along with a lot of academic fields. There are a lot of options out there on the market when you are looking at building a blog that is going to get you the visitors that you're interested in, all while making sure that you don't get into something that is unnecessarily complex or difficult. This is definitely at the top of the list in terms of its competition. So, what is it, exactly? 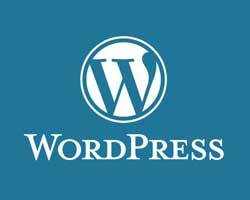 Wordpress is a platform that is use to create a website. It is popularly used as a blogging platform so that you can post a personal or professional blog, but it can be used for a corporate website as well. It has a rich system that allows you to fully create, maintain, and update your website all from the browser that you are using. A lot of its competition requires you to download products or programs that will allow you to update your website, but Wordpress has it all offered directly through your browser. Wordpress is free and open source, meaning that a lot of different products can be brought into its workings and made to use your website better. Most of these are free, but some are considered to be “premium content” which need to be unlocked. You really can enjoy a lot of perks with a management tool like this, programmed especially to help you out to make life easier for your website's management and maintenance and transform your online world experience. Wordpress is a great way to get your brand out there with a simple but sophisticated software to back you up and help you adjust to it. 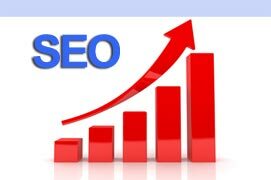 Search Engine Marketing or for short S.E.M. You can also call it Online Marketing or Digital Marketing. It is a way of exposing your brand, products and services on Search Engines(Google, Yahoo and Bing). There is a deeper meaning to SEM. It is called SEO. S.E.O. is shorthand, and it stands for Search Engine Optimisation. If you are someone who is used to working with online writing and websites, then odds are that you already are familiar with this term. There is more to the term than meets the eye, however, so let's take a look at it and see how to best understand it and it's role in our modern world. 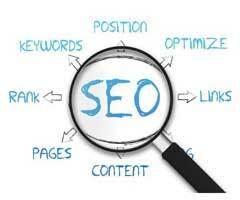 The thing about SEO, is that it is essential for businesses these days due to the sheer amount of competition. It is also the same reason that there are a lot of companies and agencies now offering these Digital Services that have sprung up in the last 7 years. SEO content is what allows interested clients to find you using Google – or their search engine of choice – to bring up the popular results with their search criteria. For example, if you own a coffee shop and have Search Engine Optimized content, when a client types in “coffee shop near me”, your particular coffee shop will show on the results and your shop will have a greater chance to be chosen on where they're going to grab their coffee. SE Optimized content is specifically written website content that will use search keywords within the core of the writing. The key is to have them sound natural within the writing so that the reader doesn't realize they're reading on top of them, and these keywords are sprinkled around the content. These techniques are done so that the web content stands out on google's eye, that these contents are what it is all about and means. If google now thinks that your content is the best for a particular search, google will show you on the results and this is how a client will find you. The process of SEO is complex for an outsider, but it is a powerful technique to know about and use wisely when you are in business and trying to stand out amongst competition. There are a lot of online programs and platforms to adjust to out there, and it can certainly be overwhelming to a lot of people who are trying to get used to the idea of breaking down how it all works. 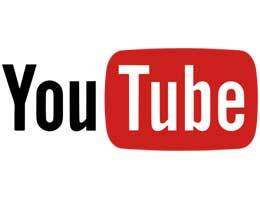 One of the giants in the online world is Youtube. This is a powerful platform that is owned by Google, and it's used to browse, comment on, and share popular videos of all kinds using its server. Like a lot of programs, you must have an account in order to comment and interact with the rest of the community. Since its development in 2005, it's grown to be one of the leading giants in the online world. When watching videos, the best way to find what you're looking for is to use the “search” function, which will use keywords to bring up a series of videos to choose form, all ranked most relevant to least relevant for you to enjoy. 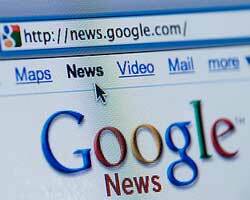 Youtube is now the second most visited websites after google. Because of how popular YouTube have become. 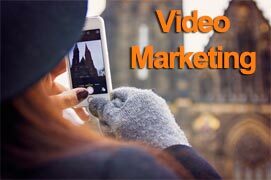 Video Marketer's are now using it and benefiting enourmously. Advertiser's are one of the big winner's here. Promotion using videos have now been elevated to another level. It's a great way to really enjoy the world of videos and introduce yourself to new things. If you aren't looking for a specific video, Youtube also has videos categorized so that you can go through and take a look at the most popular videos in certain categories and browse to your heart's content. You can save videos for later, share them with friends and family via social media or give them direct links, and more. It's all about using videos to engage with fellow users and loved ones alike.